An invisible, comfortable alternative to traditional braces. Forget everything you’ve heard about teeth straightening, because now there’s breakthrough technology that lets you get the smile you always wanted without bands, brackets, or wires. Invisalign® invisibly straightens your teeth with a series of custom-molded aligners. Change them about every two weeks, and your teeth will move—little by little, week by week—until they are happily resting in their final position. 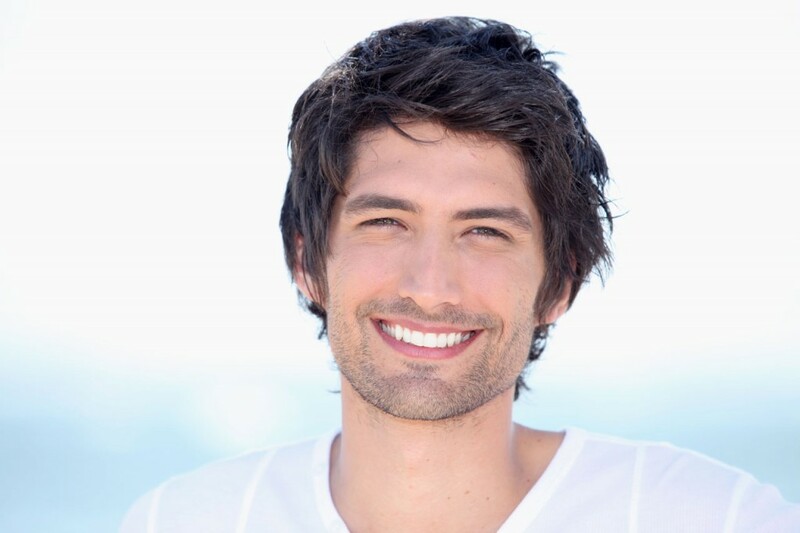 Let Us Show You How your Smile Will Look Like After Your Invisalign Treatment. A typical Invisalign® case takes about a year from start to finish. You’ll see us every month or two to see how you’re progressing. Every few visits, you’ll be given additional aligners to continue your treatment. Commonly, the number of aligners worn during treatment is between 18 and 30, but treatment time and the number of aligners will vary from case to case. Invisalign® is a virtually invisible solution, so you won’t draw undue attention to your mouth while in treatment. In fact, virtually no one will know you’re wearing them unless you tell. Comfortable to wear, our aligners are also removable so you can eat, drink, brush, and floss as usual. Invisalign® can be used to treat the vast majority of common teeth straightening problems for adults and teens in San Diego. 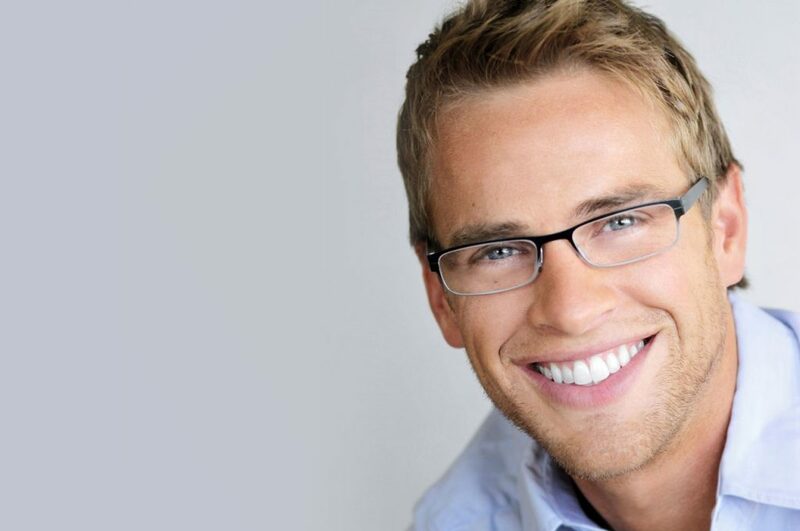 Whether your smile needs minor improvements or more extensive adjustments, Invisalign® can certainly help. It’s successful in treating overly crowded or widely spaced teeth. It can also relieve more complex issues, including overbites, underbites and even crossbites. Invisalign® is clear and practically invisible, so nothing gets in the way of your new smile. The aligners are unobtrusive in business meetings or social gatherings. There aren’t any metal wires or bands to irritate your mouth. In the end, most people won’t notice you’re wearing aligners at all. We are dedicated to making your smile the best it can be. Fill out the form below to schedule a free Invisalign consultation in our downtown San Diego office.